It does not take a genius to realize that this offer is a great deal that can help your pocket, but also help charities such as Human Rights Campaign; Watsi; the San Francisco AIDS Foundation; the American Red Cross; and the American Cancer Society. 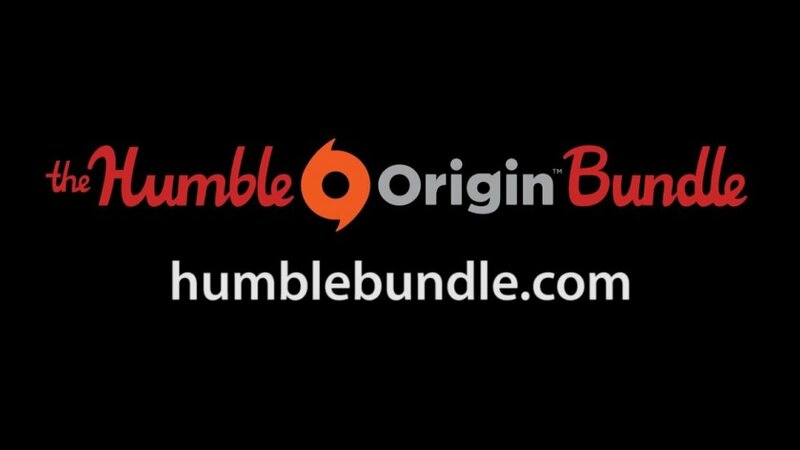 Buying the games via this Humble Bundle will unlock a key for EA's Origin service, although some of the games can be unlocked in Steam instead/as well as. With almost $5 million already raised, will Co-Optimus readers push it over the milestone?